Crypto custodian and security firm BitGo has announced support for the BCAP ERC-20 token from Blockchain Capital. Founded in 2013, Blockchain Capital is one of the oldest and most active venture investors in the blockchain industry and has financed over 75 companies and projects till date. It invests in both equity and tokens and is a multi-stage investor. Portfolio companies include Abra, BitGo, Bitfury, Blockstream, Civic, and others. In 2017, Blockchain Capital launched a tokenized investment fund and created a blockchain-based token, BCAP, which it sold through a $10 million security token offering. The BCAP represents an indirect economic interest in the limited partnership interest in the tokenized investment fund. BCAP token holders benefit from exposure to the underlying assets of the fund, which invests in the digital assets and equity securities of some of the most recognized companies in the crypto and blockchain space. Importantly, they can trade their tokens on secondary trading platforms in a manner that is compliant with applicable securities regulations. 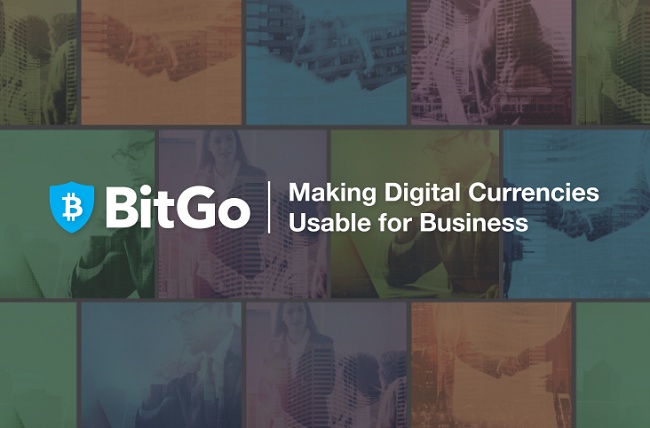 BitGo supports more than 100 coins and tokens, and has over $2 billion in assets in wallet. In addition to multi-signature wallet security, BitGo clients would now be able to custody their BCAP assets with BitGo Trust Company, a qualified custodian that provides compliant custody for security tokens.